The Beverlie Animal Hospital is conveniently located in lower Westchester County approximately 20 miles north of Manhattan and is easily accessed via private or public transportation. The hospital was originally established in 1944 and is currently managed by Paul Raiti, DVM, DABVP (Reptile and Amphibian Practice). The hospital is open 6 days a week for appointments. It provides complete veterinary services for dogs, cats and reptiles. These include medical surgical treatments and boarding. Dr. Paul Raiti is board certified in reptile and amphibian medicine and surgery. He is a past president of the Association of Reptilian & Amphibian Veterinarians (ARAV) and has authored numerous scientific papers and textbook chapters on reptile medicine & husbandry. 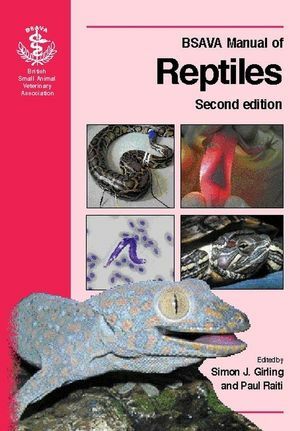 He is a frequently invited speaker at veterinary conferences and is the co-editor and contributing author of the BSAVA Manual of Reptiles.